A handy 4.5L cooler box that features your printed company logo. 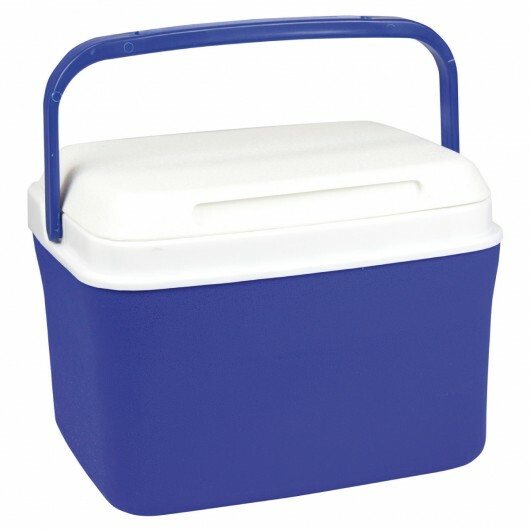 Perfect for the beach, park or camping these cooler boxes are a promotional gift that stand out from the crowd and something everyone can use! 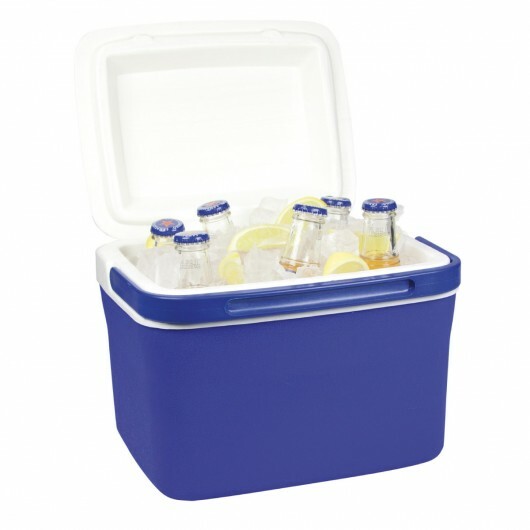 A must have in the Aussie Summer these esky boxes have a 4.5L capacity and a white removable lid and carry handle for easy transport. Preview what your logo will look like on these today - Call us!